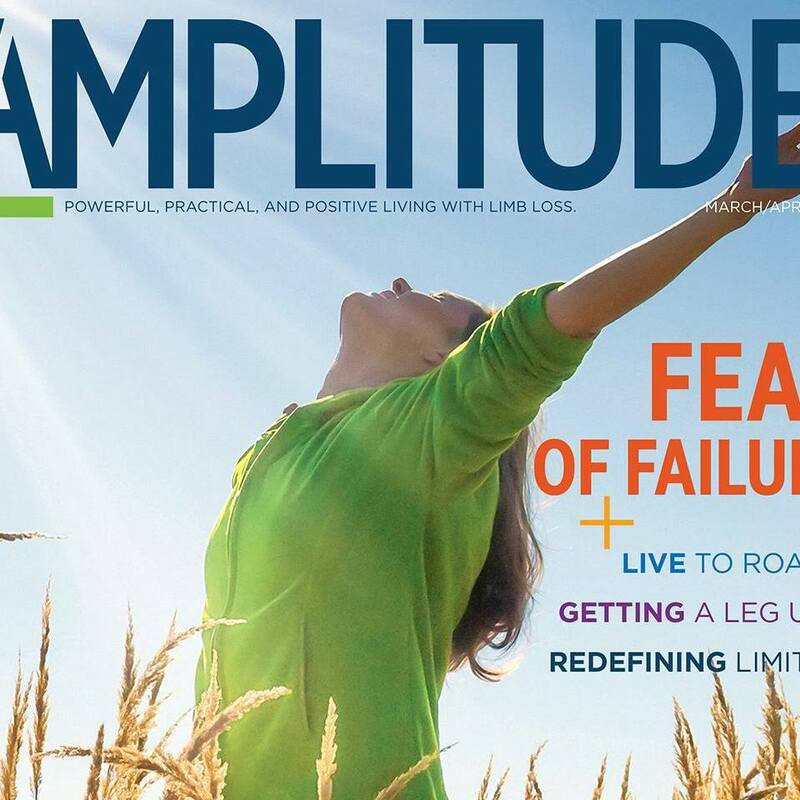 Wheel:Life is thrilled to announce their newest community partner, Amplitude Media Group! They’ve just celebrated the two-year anniversary of the launch of Amplitude Magazine, a one-of-a-kind bimonthly print magazine filled with information on medical breakthroughs, the latest technology, tips on adapting to limb loss, updates on relevant political issues, leisure activities, emotional health, and anything else that may help the amputee population find their new normal while striving to make everyday count. You may be thinking that since amputees have prostheses to help them walk, they don’t necessarily use wheelchairs. But in fact, many do! 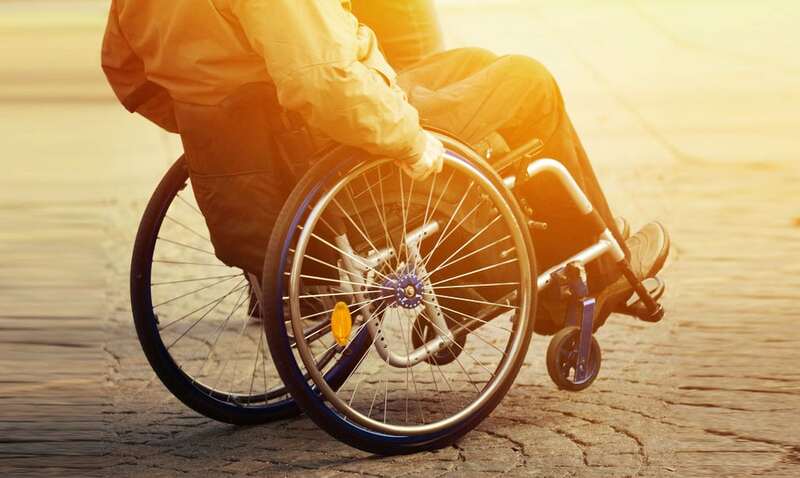 Bowers also explains that because recent amputees are often caught in a whirlwind while adjusting to their new quotidian routine, it may not even cross their minds that there are possibly additional resources out there to help them lead more fulfilling lives. “Learning about things that are available can go a long way toward changing their lives,” he adds. It’s also worth noting that although not all amputees use wheelchairs, much of the information found in the magazine is relevant to both parties. 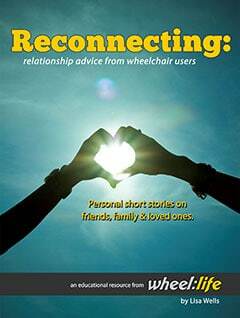 New amputees and wheelchair users deal with many of the same issues. 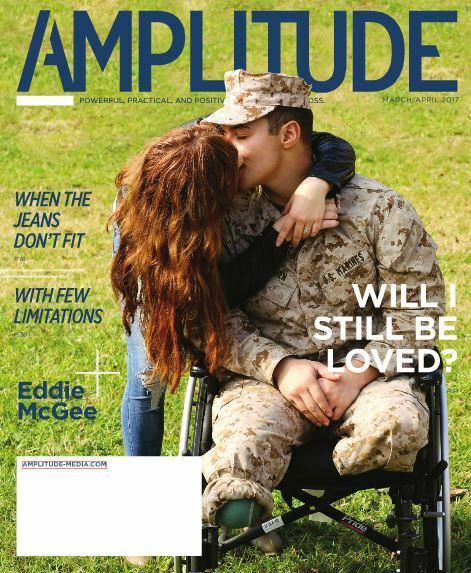 Take, for example, an article from the March/April 2017 issue that talks about the struggles people with disabilities face while shopping for clothing, or an article titled “Will I Still Be Loved,” which addresses how the stress of adapting to a new situation can put a strain on relationships. 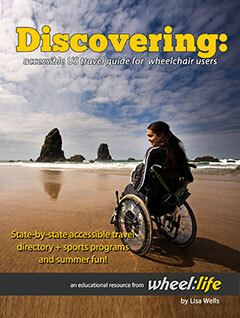 Wheelchair users should not overlook the cornucopia of great information distributed by AMG. 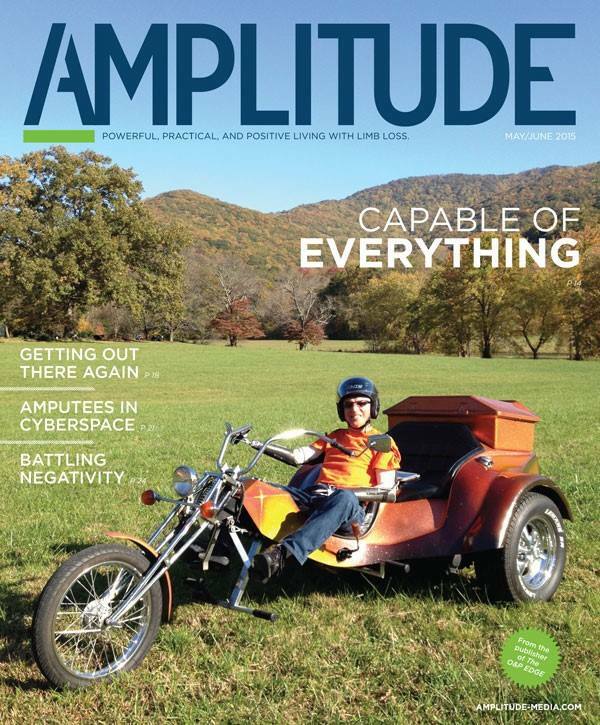 Print subscriptions to Amplitude Magazine are free if shipped to US addresses. You can subscribe by going to their website and filling out a form here. If you prefer to read on your computer or mobile device, follow these steps to get started instantly (also free). From there, you can also view previous issues by clicking on the “Archives” button on the left side of the screen from a computer. If using a mobile device, click on the three horizontal lines (or the hamburger button, for the techies out there) at the top-right, and then click on “Archive”. 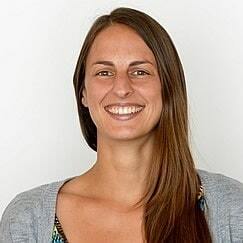 You can also follow Amplitude Media Group on LinkedIn, Twitter and Facebook. What are you waiting for? Head over to Amplitude Magazine’s archives and flip through the November/December 2016 issue to check out the newest ways to “Accessorize Your Ride”!